DriveSavers has just introduced a new ‘passcode lockout recovery service’ for iPhone users around the world, and it claims to be the very first of its type. 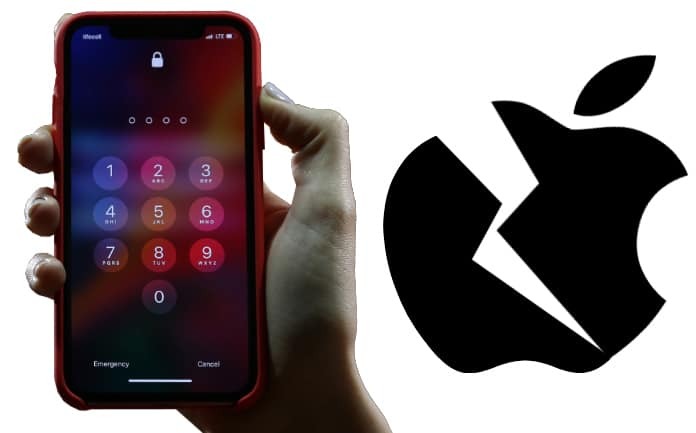 Based on a press release, it is stated that the popular data recovery service provider – DriveSavers’ will use this new service to enable users to get their data back from a passcode-locked iDevice. The service named “Passcode Lockout Data Recovery” costs $3,900 USD for a device and uses industry-leading technology to retrieve data from passcode locked iDevices. It has a 100 percent success rate, regardless of the length of the passcode. President of DriveSavers Scott Moyer stated that iPhones store irreplaceable files and data such as text messages, contacts, images, and more. Parting ways with such data can be stressful, so we’re delighted to provide a viable option to those who wish to regain access to the memories stored on a lost family member’s device or are locked out of their handsets. DriveSavers is offering the service exclusively to people who are locked out of their handsets after numerous incorrect attempts, can’t recall the password of their iPhones, and for those who want to access the information on the device of a deceased member of the family. Law enforcement hasn’t been offered the service yet. A spokesman for DriveSavers stated that they may request court documents, legal documents, death certificates, and other similar documents based on the situation. Interview and documentation will for verifying the executor of the state in case of a death. Someone keying on the flaws in iPhones to access passcode secure data hasn’t happened for the first time. At the start of 2018, Grayshift – the Israeli company – introduced the GrayKey device, which allowed official government agencies and other organizations to bypass the passcode security. But the flaw was later patched by Apple. Would Apple do the same in this scenario? Feel free to share your thoughts.